It is an honor to design gowns and dresses for important life events. Each wedding gown I make is tailored to the bride’s personality and style, body type and wedding theme. 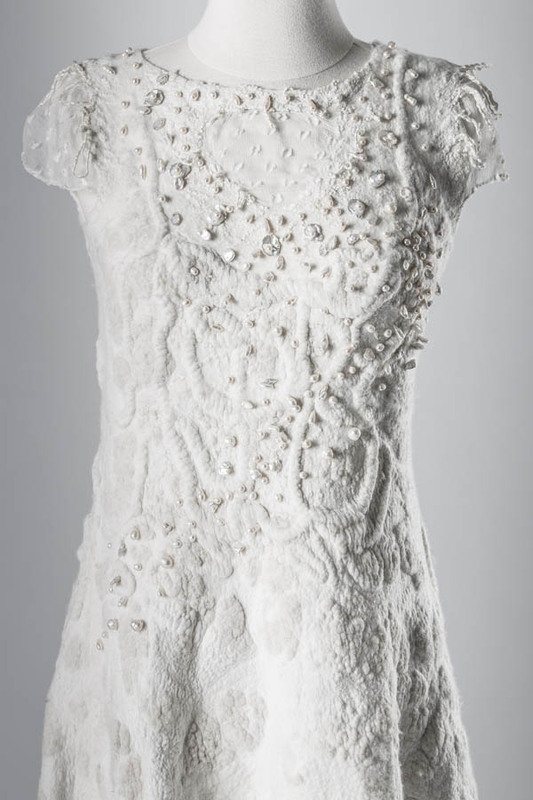 Through video chats and/or in person visits, we work through every important detail of the bridal gown to make it a perfect, impactful and a one-of-a-kind work of art. I also create bridal accessories such as bridal shawls, and brides’ maid shawls and mother of the bride dresses, wraps and accessories.